"There is nothing sinister in arranging one's affairs as to keep taxes as low as possible...for nobody owes any public duty to pay more than the law demands." The information you obtain at this site is not, nor is it intended to be, tax advice. 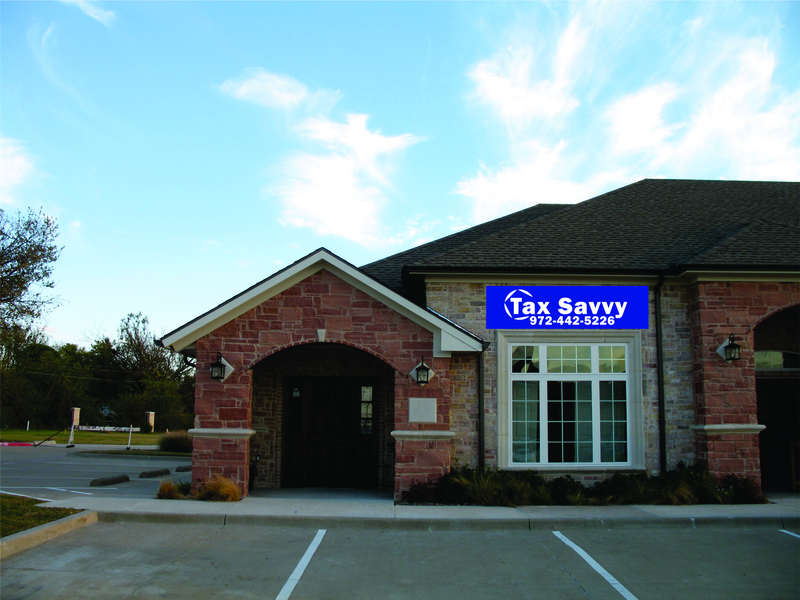 You should consult a licensed tax professional for individual advice regarding your own situation.